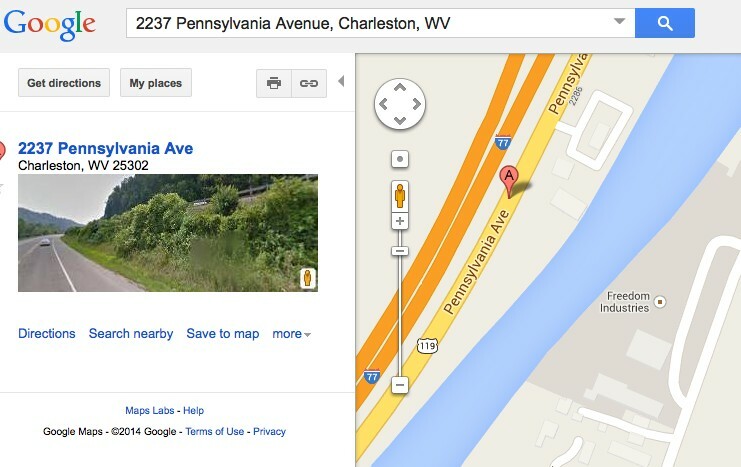 Go to 2237 Pennsylvania Avenue, Charleston, WV on Google Maps. 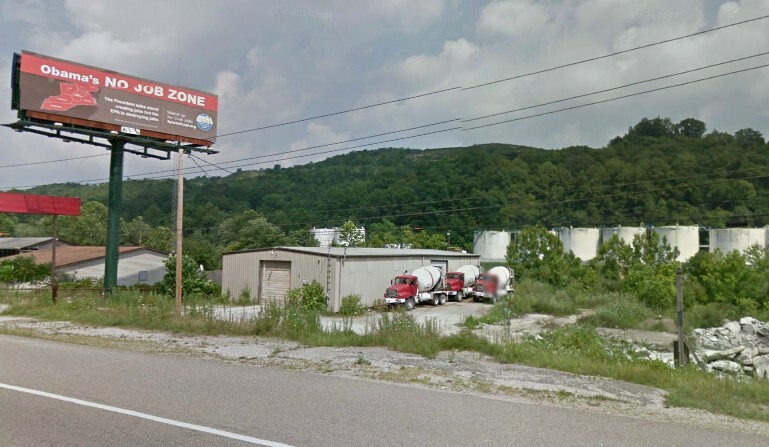 It’s right across the street from Freedom Industries. Switch to street view and you can see Freedom. You can almost smell the freedom. 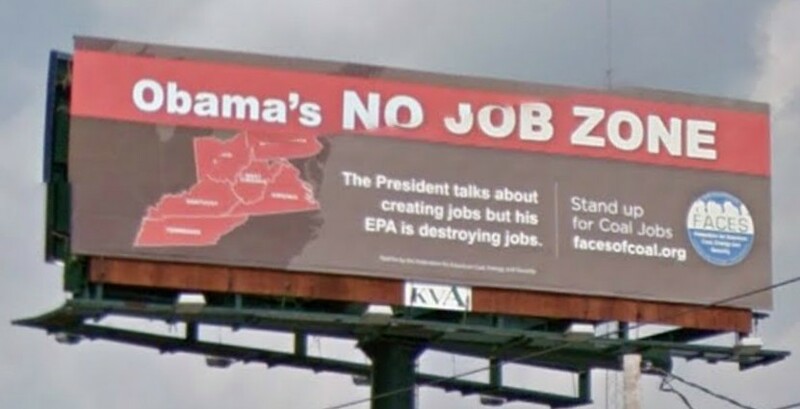 Wait … what’s it say on that sign? You can’t make this $@&*t up. Google Maps trick courtesy of lunkhead on dKos.